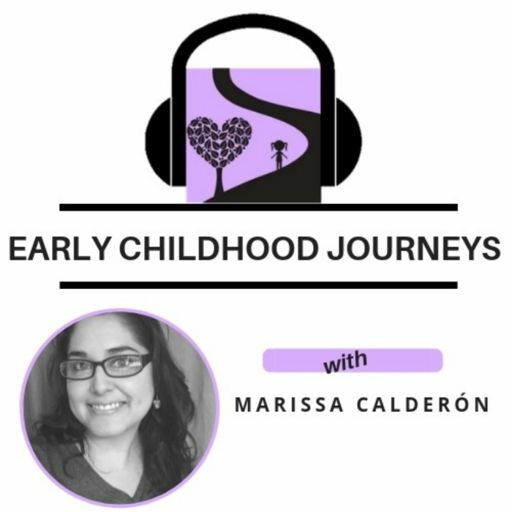 Episode 32 with Developmental Pre-K Educator Elena Estrada. This episode was recorded at Los Reyes de La Torta in Tempe, AZ so you'll hear some background audio from the location. In this episode, we uploaded the LIVE Facebook Audio from the Lunch Panelists from the AZ Ed Tech Conference at Rio Salado College on August 5, 2017. 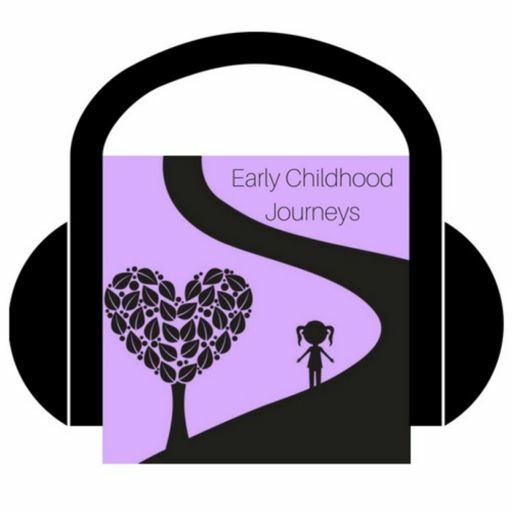 Early Childhood Journeys Early Childhood Journeys was created and produced by Early Childhood Consultant, Marissa herself. She's so talented! Support this labor of love and share the feed. Valentina says Hi.